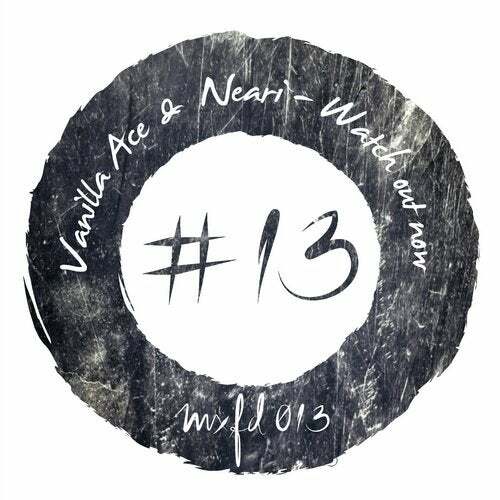 Vanilla Ace & Neari - Watch Out Now EP is out on Mix Feed. EP includes 1 nu-disco original track with great vocal and 2 remixes. Thee Cool Cats remix with SICK bassline that gives a very special groove. And the second massive remix from our dutch bruda Mason!